Natural disaster relief in Canada is expected to cost $900 million a year during the next five years, as a result of storms, hurricanes, floods, and climate change. As one of the major exporters of engineering services globally, Canadian engineers are doing their part to help mitigate that damage. They are using alternative energy to deliver power and reduce greenhouse gas emissions, and developing innovative tools to prevent natural and man-made disasters—repairing communities when they do strike. By innovating toward these key trends, engineers are supporting neighborhoods and workers across the country and the world. 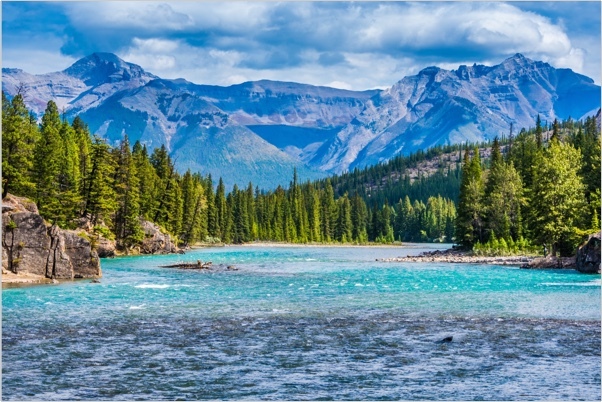 CH2M’s seven Canadian offices and their ground-breaking engineering expertise benefits communities worldwide, including serving as the first-ever environmental advisor to the Olympics in 1996 and counseling on other Olympics projects over the past 20 years. 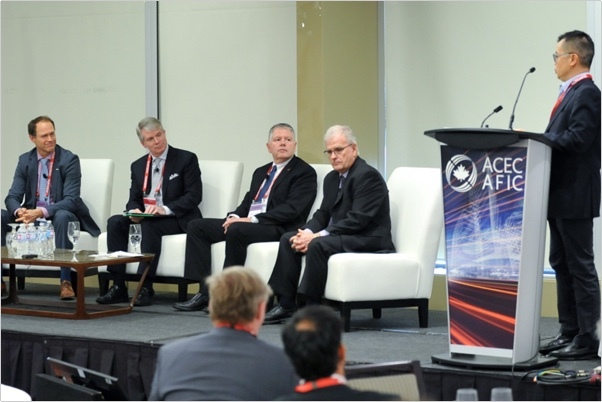 The US-based company’s reach includes contributing to infrastructure development in almost every Canadian territory or province. 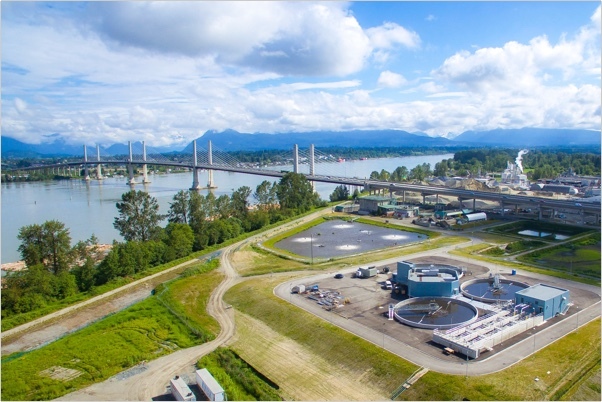 Among them are water and wastewater facilities in the greater Toronto-area, Calgary, Winnipeg, Vancouver, Saint John’s, and Ottawa. CH2M also served as a program advisor to the greater Toronto-area’s Metrolinx transportation agency, and completed bridge projects in British Columbia, Alberta, and Ontario. 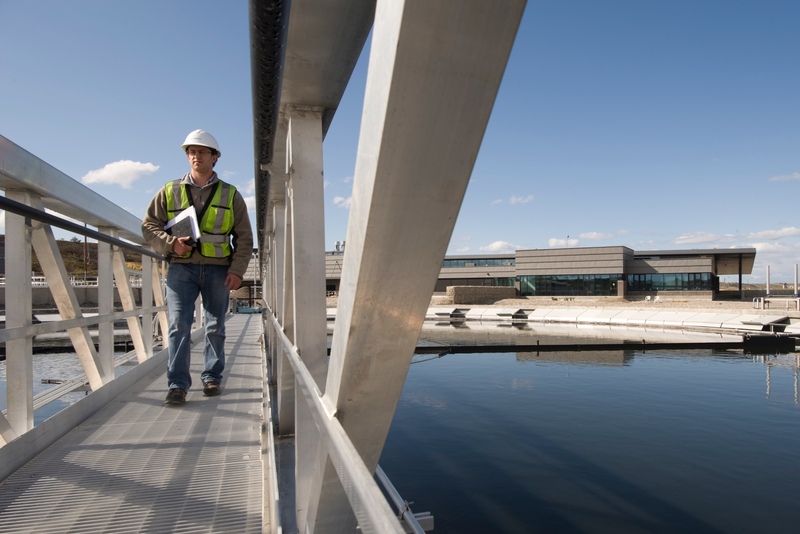 “Partnering with our clients, we take great pride in improving the quality of life in every community we touch,” said CH2M Senior Vice President and Global Director of Water, Peter Nicol. Protecting communities means assessing risks. 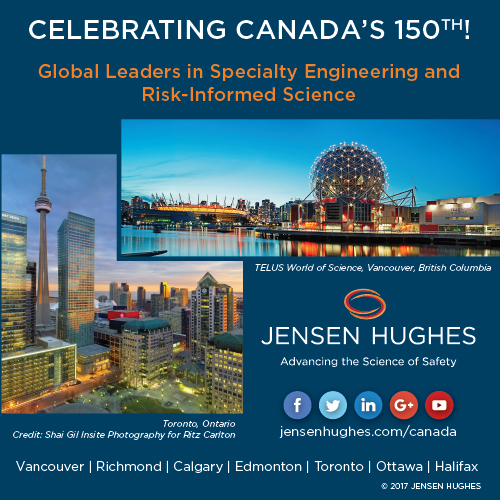 Firms like JENSEN HUGHES are at the forefront of risk-assessment and this US-based company has a significant presence in Canada. JENSEN HUGHES’ engineering solutions for oil, gas, mining, and nuclear power ventures help clients to prevent hazards, keep employees and neighborhoods safe, and follow regulations. 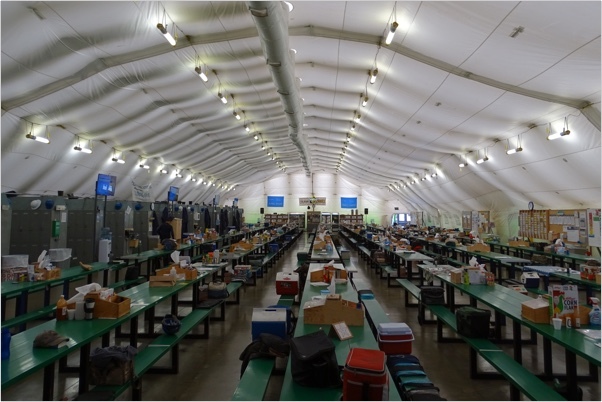 Risk abatement is also core to Calgary-based Dynamic Air Shelters, who in 2000, pioneered quick-deploy, blast-resistant, inflatable structures for workers and equipment in harsh environments like oil refineries. The company is currently setting the industry standard for site safety. 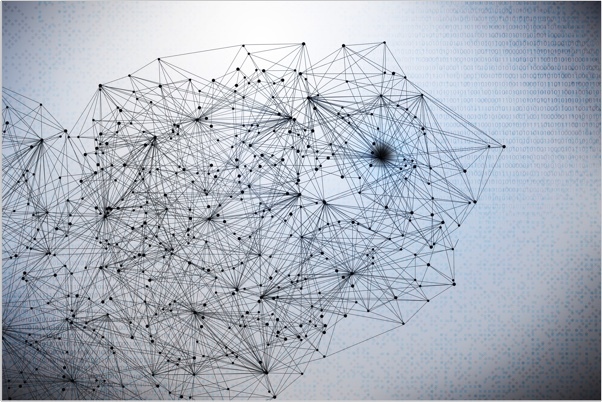 If disaster does strike, Quebec-based Englobe has the resources for recovery. In 2016, the company received an award from the Canadian Brownfields Network (an independent, nonprofit organization dedicated to restoring industrial or polluted land) for its regeneration of Lac-Mégantic, Quebec after a 2013 train derailment and crude oil explosion contaminated the lakeside town’s soil. 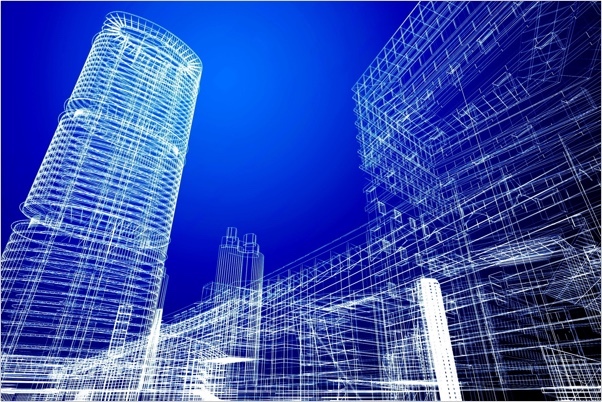 Edmonton-based Associated Engineering also helps areas become vibrant and efficient. The company often includes project clauses that encourage using local resources, hydro-systems, and other alternative energy to deliver power.